Cold pressed juices are growing in popularity in California and beyond. We have seen the demand for cold pressed juices increase dramatically over the past couple of years as consumers become more and more health conscious. Many of our specialty grocers and local cafe clients are now offering cold pressed juices to their patrons. Consumers are demanding higher quality foods like cold pressed juice because they want the most nutritional benefit from the foods they consume. Juicers that grind or blend can expose produce to heat and oxygen, compromising nutrient-rich enzymes. 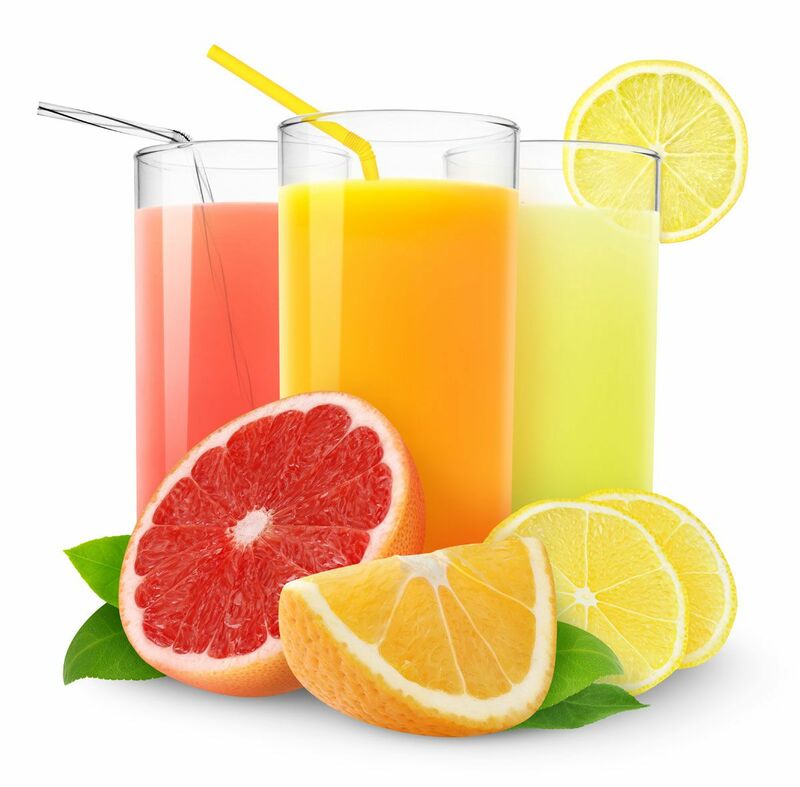 Our juicing systems use the cold pressed method of juice extraction, so you can be sure you are getting the most Fantastic Juice. See the links below for articles recently published about the cold pressed juice phenomenon sweeping the nation.